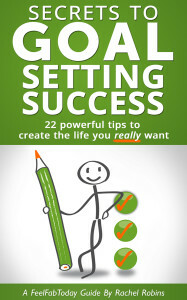 We’ve designed this book to help you constantly and easily achieve the goals you set yourself. Inside, you’ll discover a range of simple methods that are easy to apply, helping you to accomplish whatever you set your mind to. 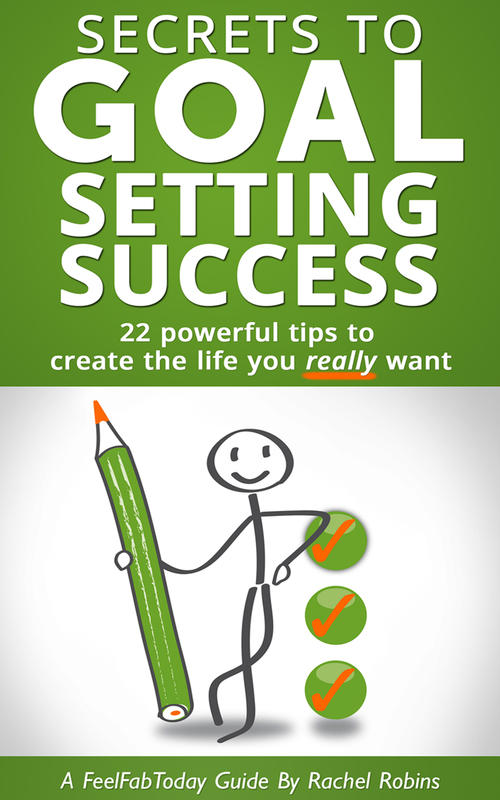 The book has a straightforward layout, and is packed with purposeful examples of goal setting, plus, action based exercises, worksheets and actionable steps. We delve into the what, why and how methods that are super-effective, and are repeatedly used by successful and competent goal setters. We know that goal achievements can be made simple and fun, when you do the right things, and consistently do them well. We’ve created this book with the desire to demonstrate that setting goals, and then easily achieving them, does not need to be a complicated affair. We want you to be able to put past difficulties with goal setting behind you, and to begin with a new approach. As you begin to experience positive results, you’ll be inspired to take on more exciting challenges, and will build up a new sense of confidence. Knowing you can achieve whatever you set your mind to, is a great way to feel good about yourself. When you learn how to manage your own expectations, concentrate on using the best methods, and take meaningful action, you’ll start to see some inspiring results. You’ll then discover how simple goal achievements really can be, in terms of bringing your goals into reality. For more information on making your goal achievements super-simple, and to finally get what you really want from life, take a look at our Goal Achievements Made Simple book. To discover other great ways to feel good or to benefit from positive thinking, take a look at our books on how to Feel Good About Yourself and Positive Thoughts For The Day.